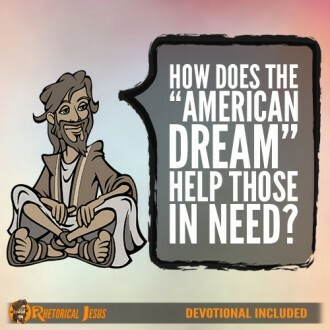 How does the “American dream” help those in need? 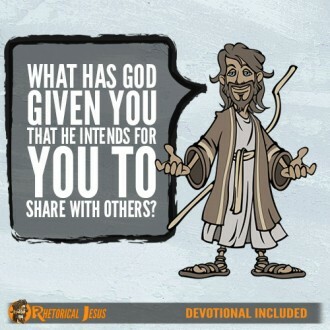 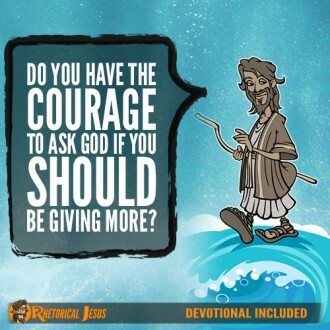 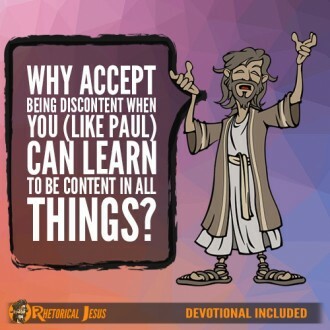 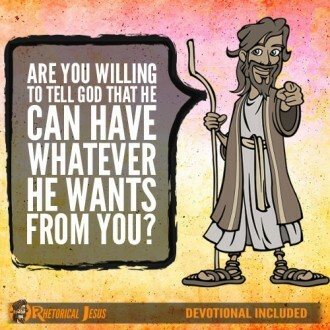 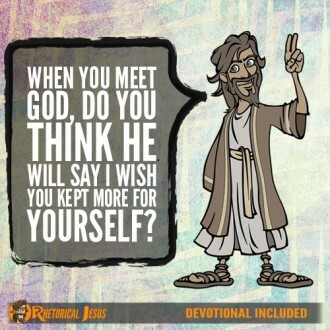 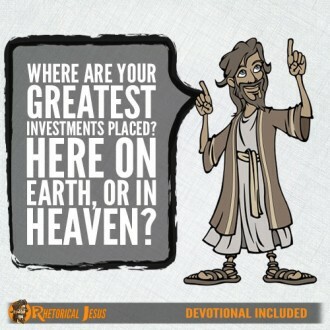 Are you willing to tell God that He can have whatever He wants from you? 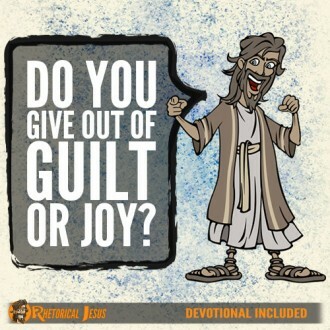 Do you give out of guilt or joy? 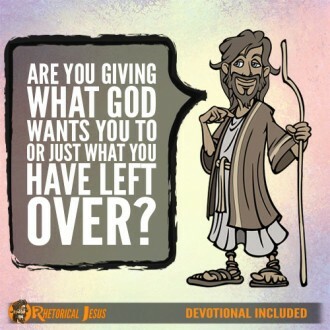 Luke 6:37 Give, and it will be given to you. 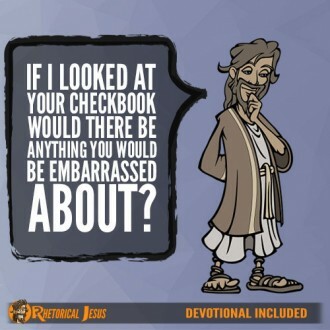 Good measure, pressed down, shaken together, running over, will be put into your lap….